Our Upper School is fully subscribed and we have a waiting list but please get in touch and we will ensure you get a space as soon as one becomes free. We still have some very limited space in our Lower School and Acting School classes. on acting rather than all three disciplines. "I regard theatre as the greatest of all art forms, the most immediate way a human being can share with another the sense of what it is to be human"
Find out how you can become part of the Theatricool story! We are absolutely thrilled, excited and proud to announce Theatricool has won the rights to perform 'SHREK THE MUSICAL' in July 2020!! This will be a joint production with our TPA Academy students!! Great news for our school and a first for Colchester. (Our 2019 show will be 'Wind In The Willows). Apologies - Our Twitter feed is currently down, we are working to get the issue fixed as soon as possible. Theatricool is now in it's 10th fantastic year providing accessible, affordable and professional Musical Theatre training in all aspects of Performing Arts for students from 3-20 years in Colchester and surrounding areas. All three disciplines of acting, singing and dancing are provided with specialist and qualified tutors in each area. Theatricool also run summer drama schools in Colchester where students enjoy the experience with many coming back year after year. 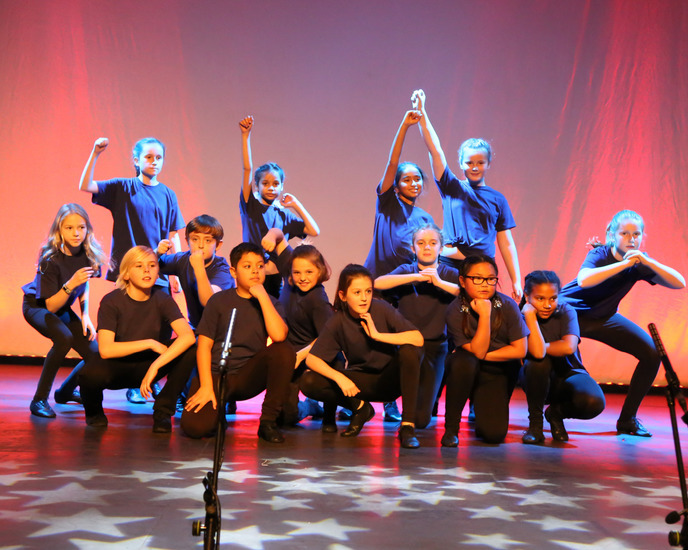 We stage two performances each year when family and friends can see the students perform singing, dancing and acting in a showcase or full blown musical. Our recent shows performed to sell out audiences at Colchester's Mercury theatre include Little Mermaid, Alice In Wonderland, Peter Pan, Seussical The Musical, Dracula Rock Show. Our summer 2019 musical production will be 'WIND IN THE WILLOWS' and we are very excited to have won the rights to produce 'SHREK THE MUSICAL' in summer 2020. We teach our students to Act, Sing and Dance and learn how to Perform which is the core part of our business, but it’s really much more than that! It’s about finding something you LOVE, building CONFIDENCE in all aspects of life, showing that it doesn’t matter if you make a mistake and just ENCOURAGING you to go for it!! Performing with us is like being part of a BIG HUG! Each child, no matter their ability or talent, is encouraged to do well and in turn, encourage their Theatricool friends to do well too! We have a VERY HIGH RATIO OF STAFF TO STUDENTS, we can therefore nurture the 'not so confident ones' to develop at their own pace. We perform TWO SHOWS PER YEAR, this allows our students to showcase their work in a professional theatre. We use PURPOSE BUILT STUDIOS to ensure our students get the very best experience and training. We really are one big team at Theatricool each student is a star in our eyes. They all get a chance TO SHINE! 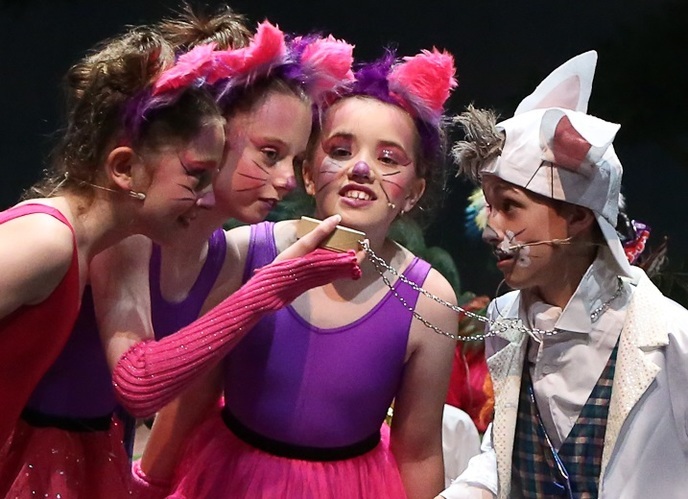 The facilities provided by a drama or Musical Theatre School can have a dramatic effect on a students experience and perhaps even influence their decision to continue classes or not. Some schools hold classes in conditions which may be cramped, too cold in winter or too hot in summer. 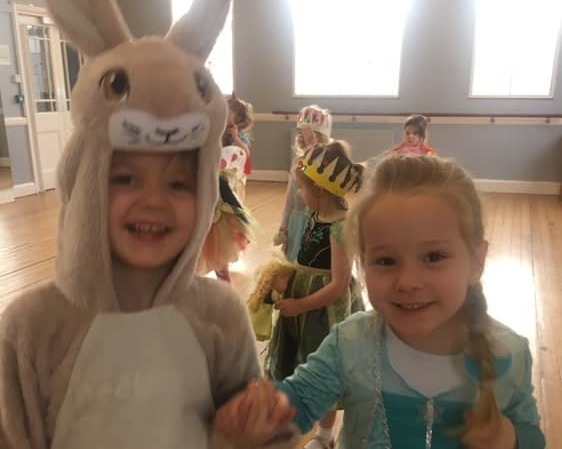 All too often facilitilities can be lacking in the basics for a quality drama and dance school such as mirrors, sprung floor, music system and ballet barres. Life's a drama and we love it!! Theatricool provides professional acting, singing and dance training for students from 3 to 20 years in Colchester and surrounding areas.